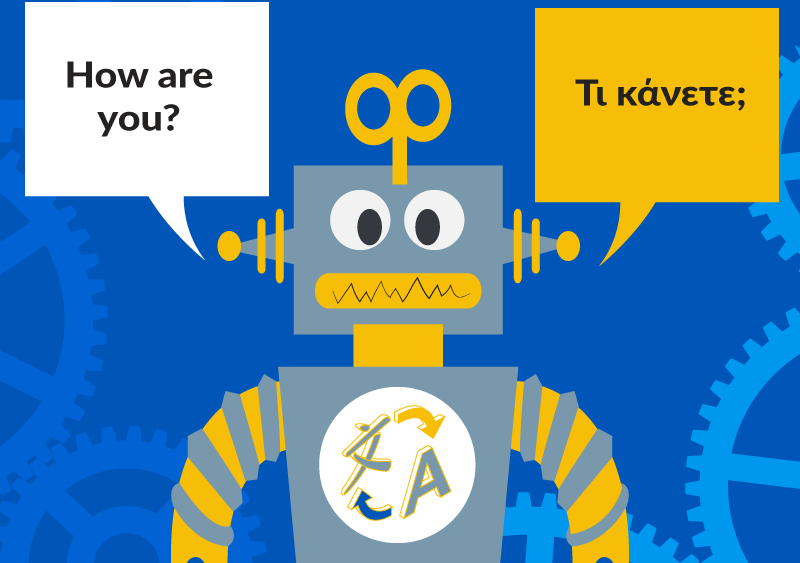 Machine translation is touted to be the next big thing. By automating language translation, it promises to help you save time, money, and effort involved in understanding and replying to native customers from different countries. So, if you’re a business running a multilingual call centre, you’d be crazy to not invest in it, right? Before getting carried away by the hype, let’s take a step back and really deep dive into MT. Is it flawless? No. Does it provide accurate context-rich translations? No. MT comes with its own limitations; limitations that surprisingly overcomplicate multi-lingual customer support. Machine Translation focuses primarily on word-to-word translations rather than analysing the essence and context behind a sentence, first and foremost, before translating it. This problem mainly arises because foreign words and phrases have multiple meanings depending on the context and region where it is used. For instance, in Spanish-speaking countries, strawberry translates to fresa. When used in Mexico, however, fresa describes a young person that is acting preppy and is used in a negative way. Adding to this confusion is the fact that when a word has several meanings, MT usually picks up the most common and simplest choice, which might be starkly different from what the person wanted to convey. MT’s word-to-word translation technique can lead to sentences sounding offensive, off-context, and at times, legally inaccurate. And in the business of multilingual customer support, this comes with severe consequences as customers expect you to get right to the bottom of a problem, and resolve it on time. One mistranslated sentence would mean that your team’s solution in fixing an issue wouldn’t be aligned with what the customer wants. You wouldn’t have to fret much if you’re using MT to translate between two similar languages, say Spanish and Italian. On the other hand, if you’re translating between two languages that are completely different in terms of structure, grammar rules, etc. (say, between English and Japanese), MT isn’t going to provide accurate results. Translating between English and Japanese is an ordeal. That is because Japanese is a context-heavy language. There is a lot of information that may otherwise be explicitly expressed in other languages that would be omitted in Japanese. Another factor is that Japanese nouns don’t distinguish between singular and plural. Another language that is tough to translate is Arabic, owing to its vast vocabulary, and the presence of multiple synonyms of words in Arabic. And since it is written from right to left, this adds more complexity to the equation. If your business has a presence in different countries where the language rules vary starkly, opting for a Multilingual Call Centre with well-trained agents is the best way to handle customer requests. The need to humanized and personalized multilingual customer support is only increasing. While the use of technology has become omnipresent, humans still form the heart of a brand. Customers want to interact with other people on the other side. With MT, you easily can make out if the response was translated, written, and translated back to the original language by a human or a bot. There’s warmth, empathy and care when humans converse as opposed to vanilla facts that machine translations produce. Humans hold the key, always! Since MT can’t understand cultural contexts, it’s hard to personalize foreign language interactions. Here’s the irony in Machine Translation. Its purpose is to automate language translation and completely eschew manual translators from the process. However, due to the inaccuracies and mistranslations, you really need humans to work on these translations. MT’s got one job. To translate. It can’t identify a typo or an error that happened during translation. Which means, despite being heavily dependent on technology, you still need to rely on humans, still pay their wages, and still invest time and effort to manage these teams that review translations. We’re not saying that technology is a bane altogether. But in a function as crucial as multilingual customer support, leaving it all to a machine is quite careless. A multilingual call centre with specialized agents can not only get the job done for you, but do it in an effective, personalized, and truly seamless manner. At LiveSalesman, we offer Multilingual call centre support in over 30 European and Asian languages. Our Multilingual customer support includes Spanish Call Centre Services, French Call Centre Services, Chinese Call centre services, Arabic Call Centre services and Italian Call Centre services amongst many others.